For many fans, the 2017 French Open officially gets underway on Monday, as names such as Rafael Nadal and Novak Djokovic will see action. 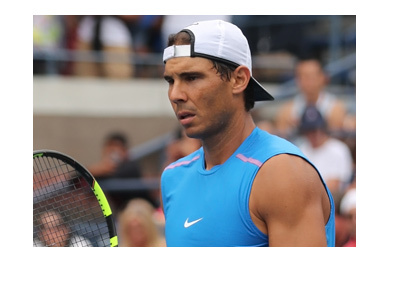 One of Monday's first round matches will see Rafael Nadal, currently the favourite to win the entire tournament, squaring off against Benoit Paire. 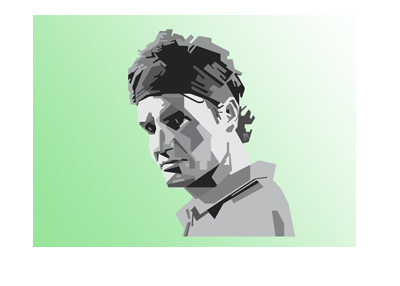 Nadal, who is an absolute master on the clay courts of Roland Garros, is a 1/66 favourite to win. It is not often that you will see such a lopsided betting line, even in the first round of a major event. Rafael Nadal enters the 2017 French Open as the #4 ranked men's player in the world, while Benoit Paire is ranked #45. Nadal, however, has won the French Open a staggering nine times and is easily the world's best player on clay. 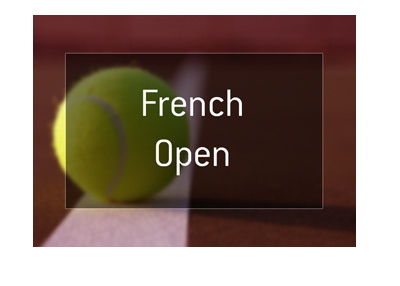 In short, this should be a very long day for Benoit Paire and his fans.